Are you looking for something a little different? You’ve come to the right place. We are firm believers that, especially when it comes to your hair, being an Outsider is a good thing. We love vivid color, custom hand painted color, inner beauty and creating a haircut just for you. By celebrating our own wild diversity, we hope to encourage others to do the same. We offer a friendly, alternative atmosphere to come kick back and enjoy a drink on us. Our goal is to always have you leave feeling your absolute best self. From the natural boho to rocker– and everything in between, we welcome new faces in the studio seven days a week. What does it mean to you to be an Outsider? Being an Outsider means that it’s ok to be who you are. Strange. Weird. Imperfect, whoever you are. Being a little rough around the edges is what makes each of us individual. What does it mean to you to be an Outsider? Being an Outsider means being free without any restriction. Being you. Being full of love and passion. What does it mean to you to be an Outsider? Being an Outsider is all about throwing fear and judgment to the wind and never apologizing for being yourself! What does it mean to you to be an Outsider? Being an Outsider mean not conforming to other people’s ideals of normality. Embracing your inner weirdo and rocking it. What does it mean to you to be an Outsider? Being an Outsider means being self-aware and strong when faced with adversity. What does it mean to you to be an Outsider?  Being an Outsider means thinking outside the box, being creative and never ordinary. Looking to join a vibrant and dynamic salon as a stylist? We are looking for the right gal or guy with minimum 2 years experience, passion for the craft, positive vibes and desire to be mentored in a team environment. Please contact us if you’re interested in scoring an audition!